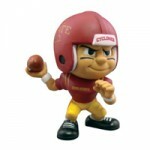 Iowa State Cyclones Oyo’s are now available, just in time for the 2015 Christmas season. 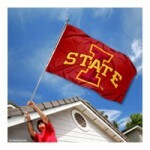 Need a cool gift for that Iowa State fan that already has all things Cyclone? 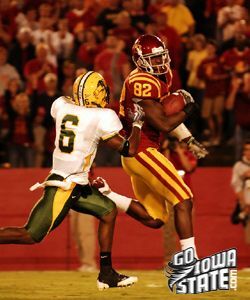 Check out these 10 cool Iowa State Cyclones items. 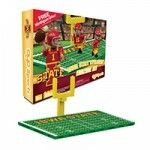 Check out these great Iowa State Cyclones items for kids! 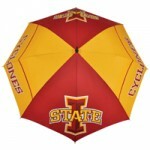 Are you looking for some new Iowa State Cyclones merchandise? Check out our top 10 new ISU items of 2013. Got a college student? Check out this hot merchandise that they will be sure to love. 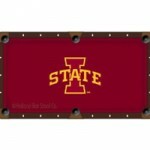 Find Iowa State merchandise now. 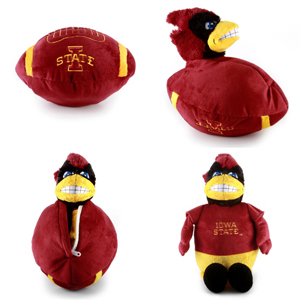 Whether you are looking for Iowa State apparel, Cyclone Tailgate Gear, I-State WallStars, or ISU Snuggies, you can find it all right here online! Find the most popular, and hard to find Iowa State University apparel. Search through our selection for Iowa State jerseys, t-shirts, sweatshirts, and hats. 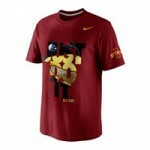 Get the best selection of Iowa State apparel for men, women, and children. Iowa State Cyclones Snuggies have arrived. Why should you get an ISU Snuggie? Because they are super awesome!! 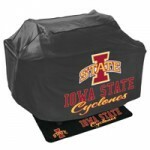 Order your Iowa State Cyclones Snuggies today! !